Oh no! 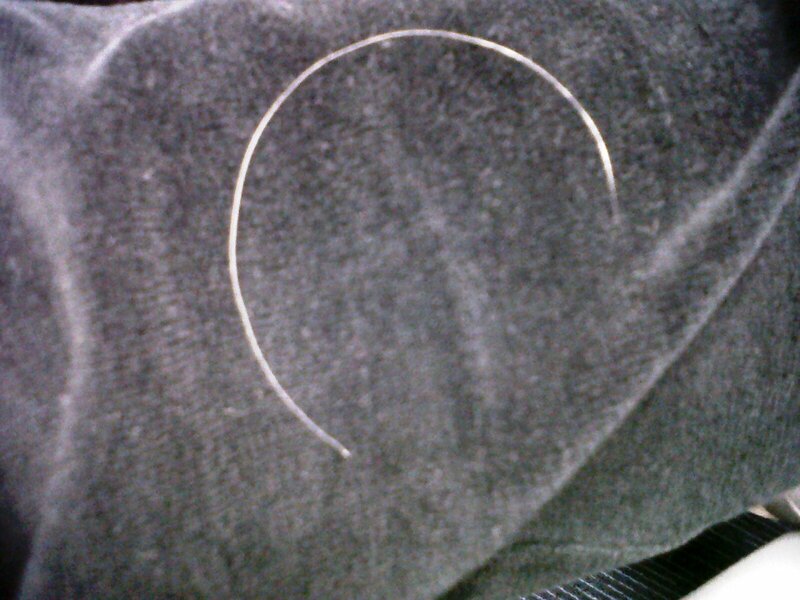 White hair! Good thing I saw it instantly while I was busy checking myself in the mirror of my workstation. My very first white hair for 2011. Can this be a sign of aging?